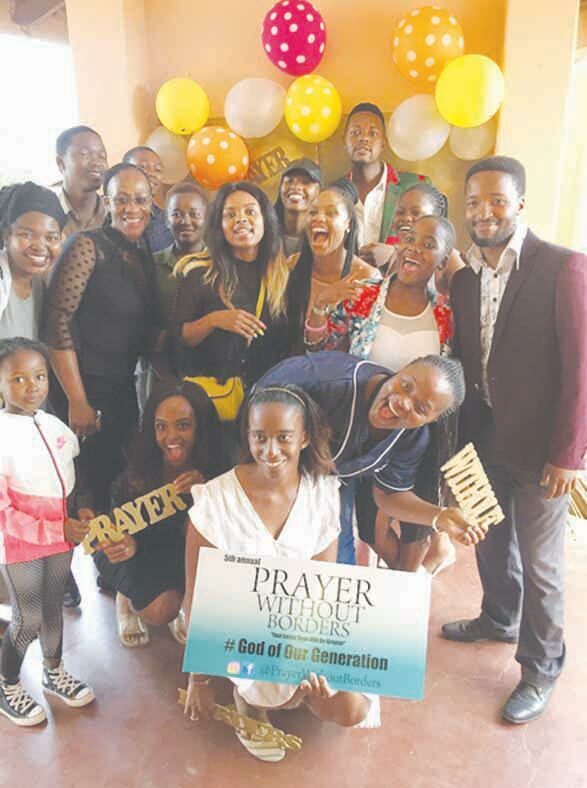 On Sunday, 6 January, the Methodist Church in eThandukukhanya held their annual Prayer Without Borders youth service and the aim of the event was to unite all the youth of Mkhondo. This Prayer Without Borders sermon was one of spiritual, educational as well as motivational values and its mission was to empower, enlighten and encourage the youth. Furthermore, the congregation congratulated the matriculants of 2018 and prayed that God will guide and protect them on each of their new journeys. The scholars of Mkhondo were encouraged to work hard during 2019 and individuals seeking employment were urged to be positive and never give up. The guests also prayed for the parents of school going children. A special thanks to Vusiwe Dube and Reverends Mabena and Mahobe.